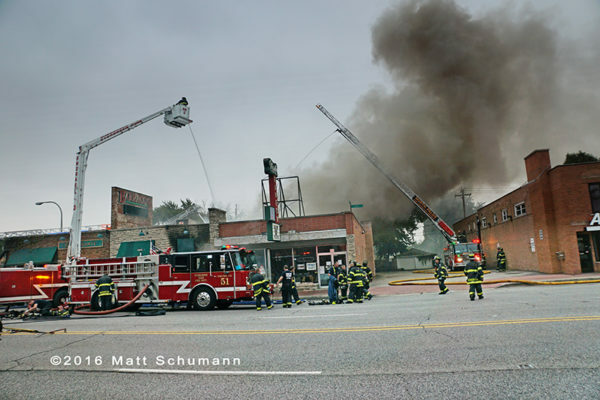 Note from Chicagoareafire.com – the body was built by Frontline. – Shall the number of trustees of the Elk Grove Rural Fire Protection District be decreased from 7 to 5 members? 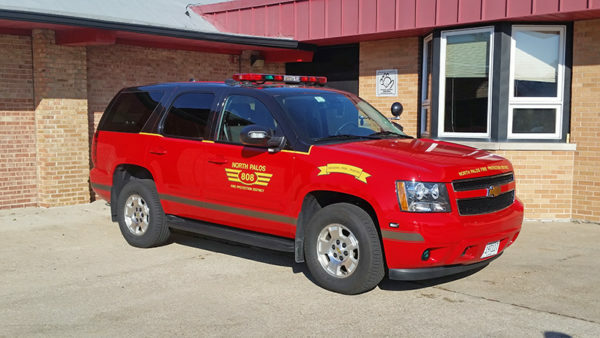 – Shall the extension limitation under the Property Tax Extension Limitation Law for the North Palos Fire Protection District, Cook County, Illinois be increased from the lesser of 5% or the percentage increase in the Consumer Price Index over the prior levy year to 20% for levy year 2018?” For the 2018 levy year, the approximate amount of the additional tax extendable against property containing a single-family residence and having a fair market value at the time of the referendum of $100,000 is estimated to be $52.20. 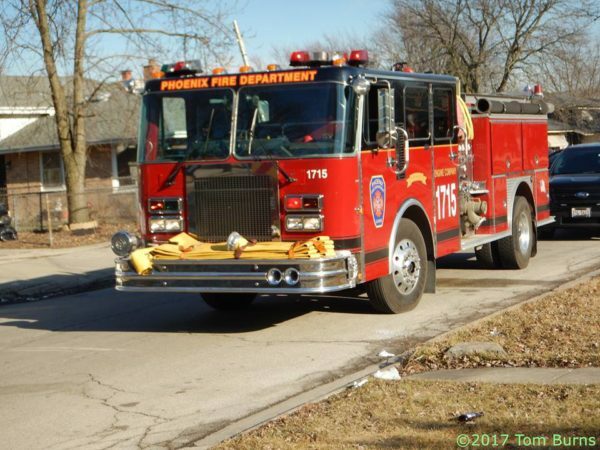 – Shall the Riverside Lawn Fire Protection District be dissolved and discontinued? 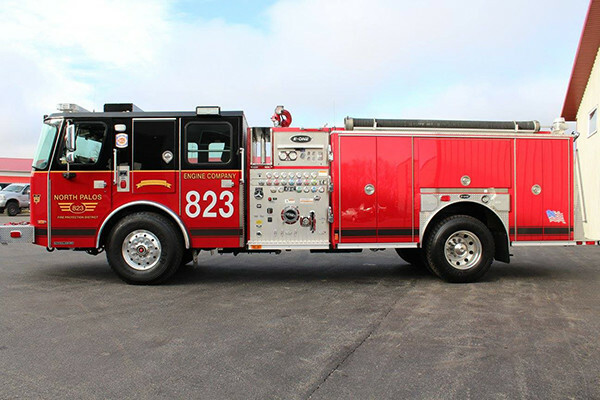 Shall the Gardner Fire Protection District levy a special tax at a rate not to exceed 0.10% of the value of all taxable property within the District as equalized or assessed by the Department of Revenue for the purposes of providing funds to pay for the costs of emergency and rescue crews and equipment? 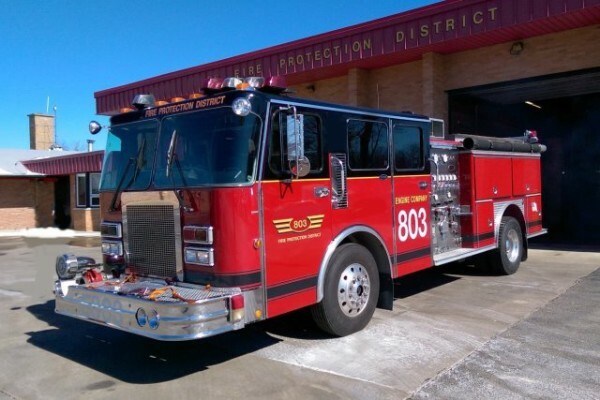 – Shall the Maximum Allowable Tax Rate for the Gardner Fire Protection District be increased from 0.30% to 0.40% of the value of all taxable property within the District as equalized or assessed by the Department of Revenue? 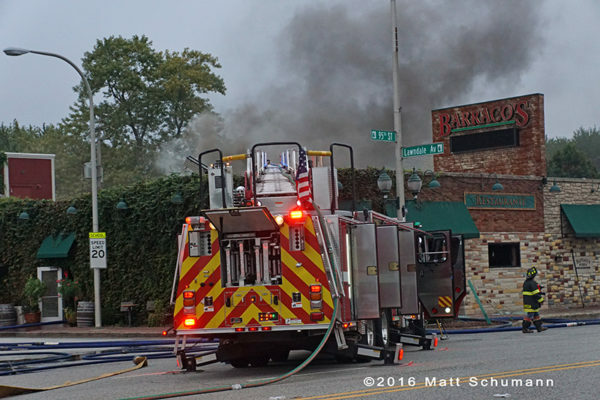 A man’s body was found Monday in the driver’s seat of a smoldering vehicle in southwest suburban Palos Hills. 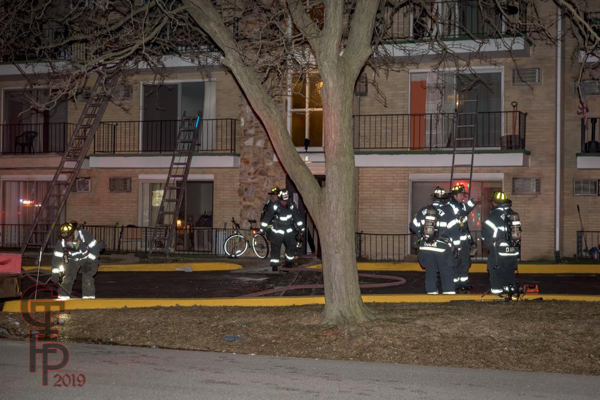 Police were called around 7 a.m. to assist firefighters on 107th Street just west of Michael Drive. 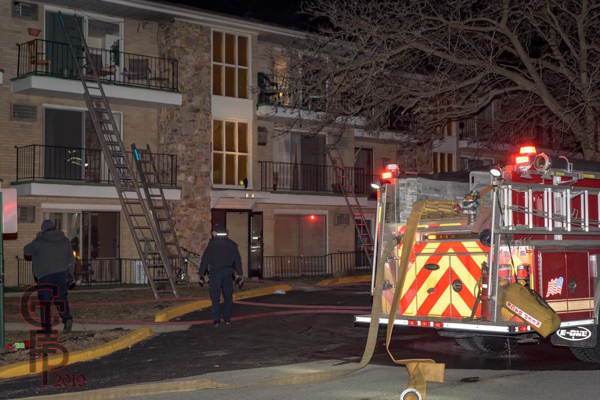 When officers arrived, they saw a white, four-door vehicle had caught fire. 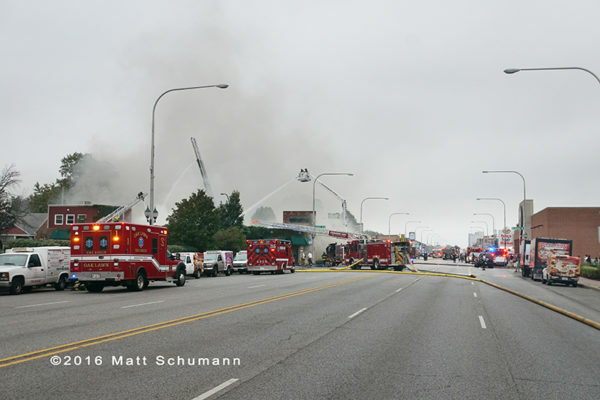 After the fire was extinguished, first responders firefighters found a body in the driver’s seat. They could not immediately identify the remains. An autopsy was completed Wednesday. 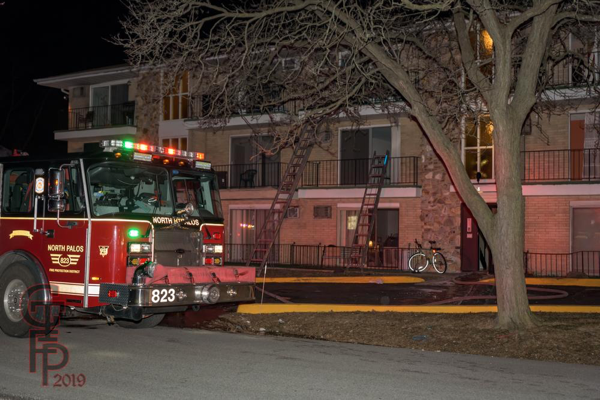 Dental records identified the man as 66-year-old Frank Siwiec, of Orland Park, the Cook County Medical Examiner’s Office said. 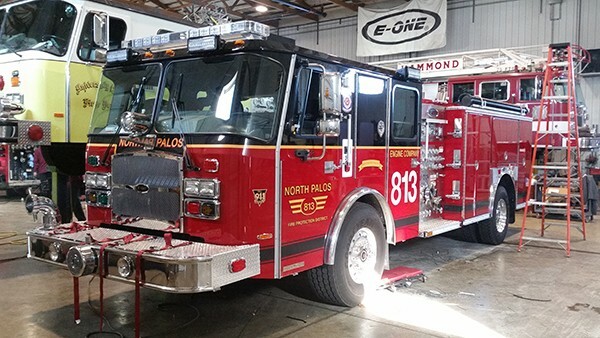 The Phoenix Fire Department recently took possession of former North Palos engine 803. I submitted a post previously, but had no picture. 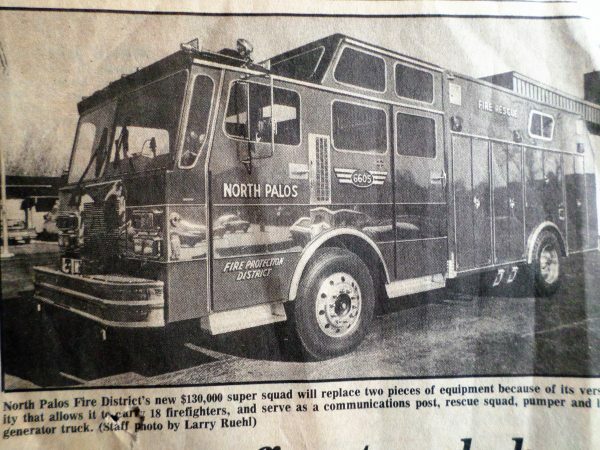 It is a 1988 Spartan Gladiator. 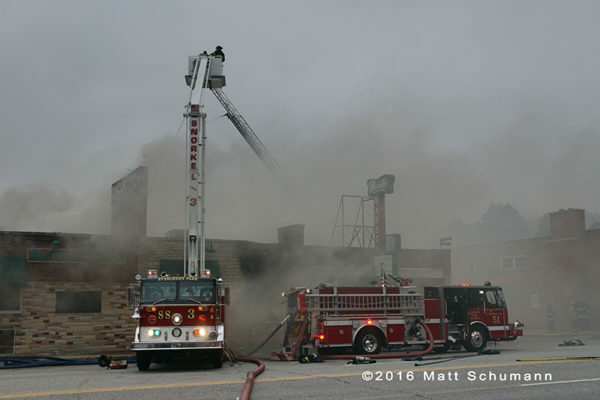 Photo credit goes to Tom Burns. 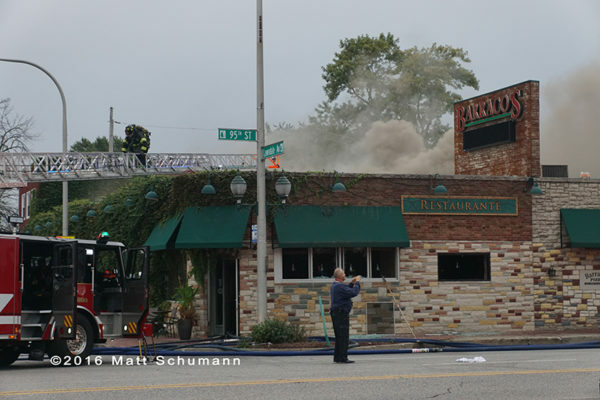 Here are a few pictures from Saturday’s 2-11 for a fire in a restaurant at 3701 W. 95th St.
No visible flame for most of the fire and the fire picked up as time went on. 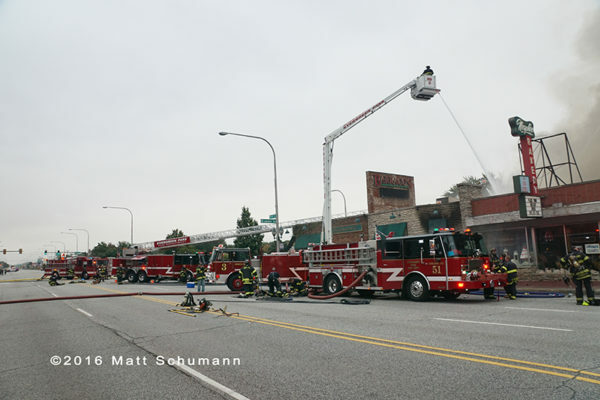 Fire went to a defensive attack with 3 elevated streams in use. 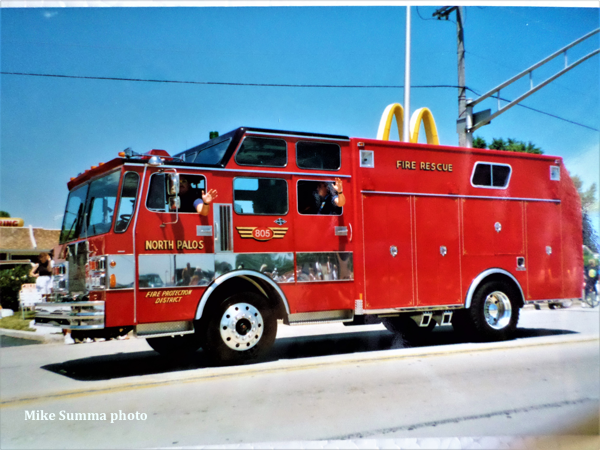 (Evergreen Park, Chicago Ridge and North Palos FPD). 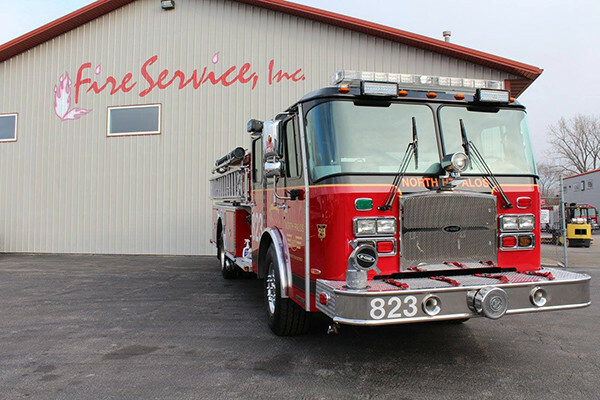 Congratulations to the North Palos Fire Protection District, Palos Hills, IL on their recent delivery of a 2016 E-One Pumper. 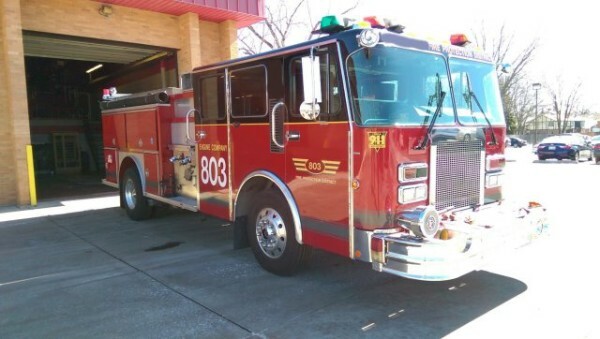 North Palos Engine 803 for sale – 1988 Spartan/E-ONE. Merry Christmas! 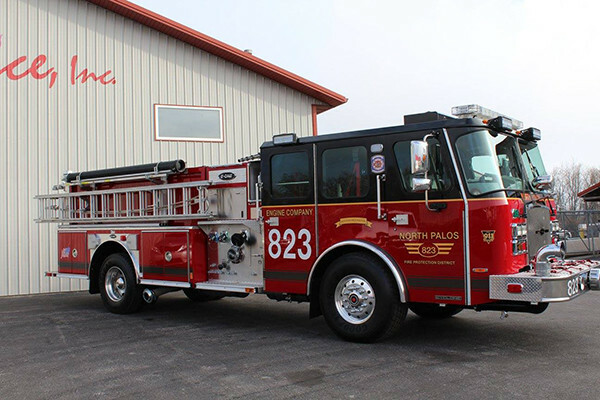 Here’s a couple of pictures of the new North Palos Engine 813 taken a month or so ago at Fire Service Inc. in St. John, Indiana. 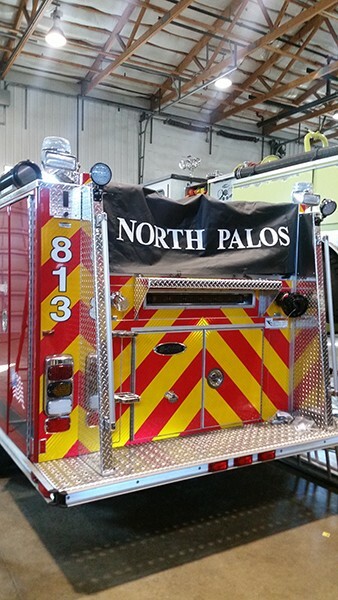 New North Palos Engine 813.